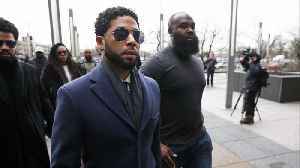 Jussie Smollett Indicted on 16 Felony Counts by Grand Jury Last month, the 'Empire' actor was charged with filing a false police report and staging an attack against himself. 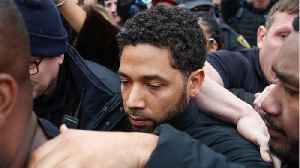 The Cook County State's Attorney's office has confirmed that a grand jury in Chicago indicted Smollett on 16 felony counts, including two separate sets of charges. 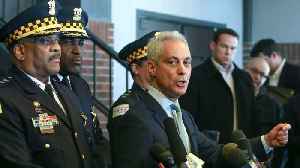 The first set of charges pertain to what Smollett told police when the incident first occurred. 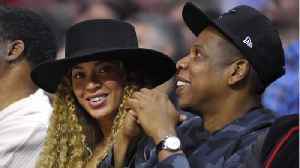 The second set of charges are related to the second interview the actor had with police. 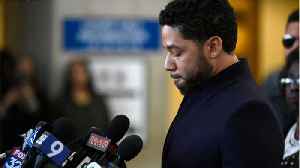 Smollett faces up to four years in prison, though some experts predict he will strike a plea deal. President Trump commented on the Jussie Smollett case. President Trump weighed in on the Jussie Smollett case Thursday morning. 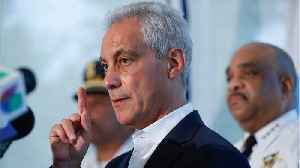 "FBI & DOJ to review the outrageous Jussie Smollett case in Chicago,"..
CNN reports the prosecutor who dropped the charges against Jussie Smollett said he still believes the actor lied to the police about the racist and homophobic attack he allegedly staged in Chicago in..
Chicago Mayor Rahm Emanuel criticized the Cook County State’s Attorney’s office decision to drop all charges against Jussie Smollett, calling it a “whitewash of justice.” “This is a whitewash.. 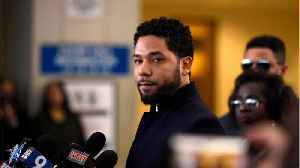 According to SF Gate, Jussie Smollett agreed to forfeit his bond to the city of Chicago in exchange for having his charges dropped. 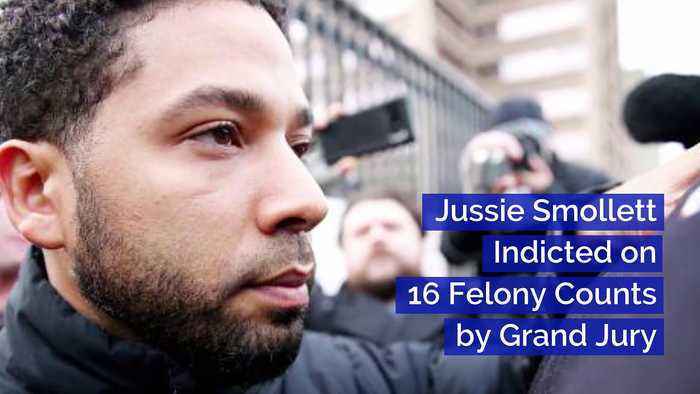 Smollett was charged by a grand jury on 16 counts of lying to police..
Smollett pleaded not guilty earlier this month to 16 felony counts of disorderly conduct after authorities alleged he made a false police report.